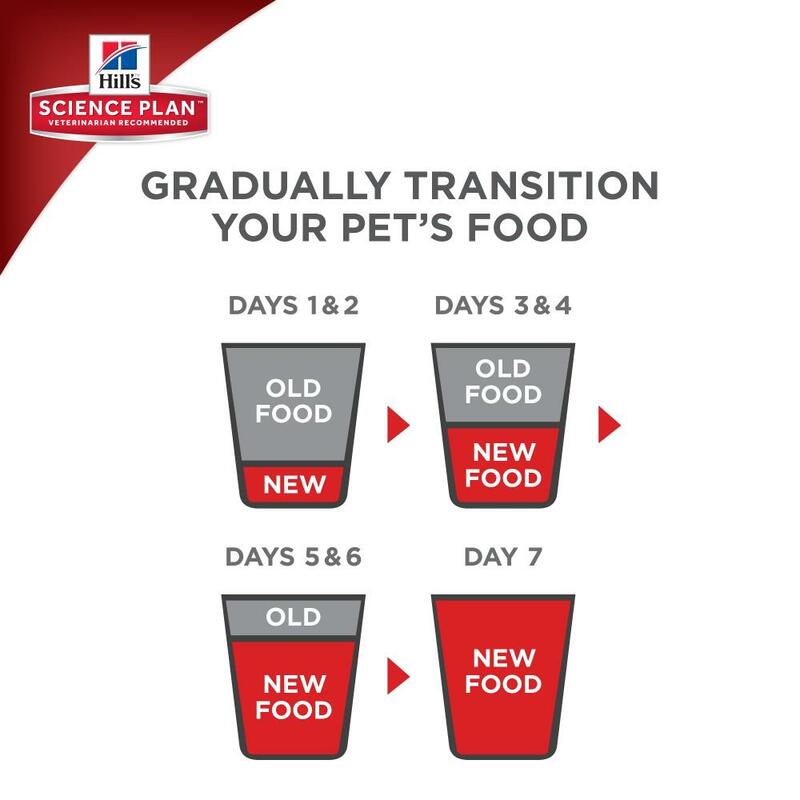 Hill's™ Science Plan™ Feline Adult with Rabbit is a complete food for cats between 1 and 6 years old. It has been specially formulated with 50 nutrients for optimum health, vitality and happiness. 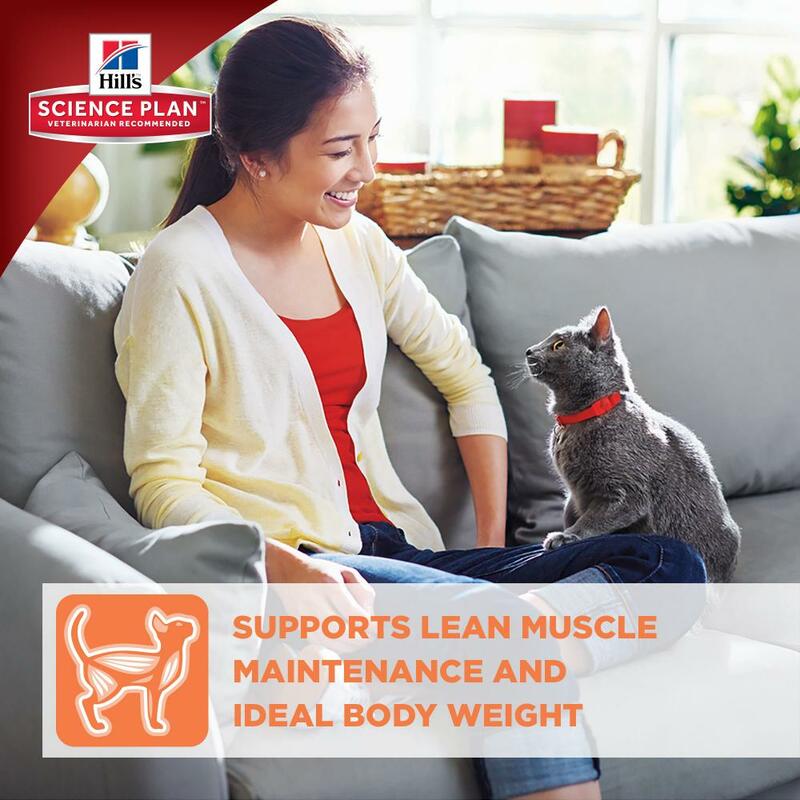 It contains a clinically proven formula of antioxidants which will support your cat's immune system. It has specifically adapted mineral levels to help to sustain healthy vital organs. It has been developed to help to promote an ideal fitness level with lean proteins and enhanced Omega 3 fatty acids. 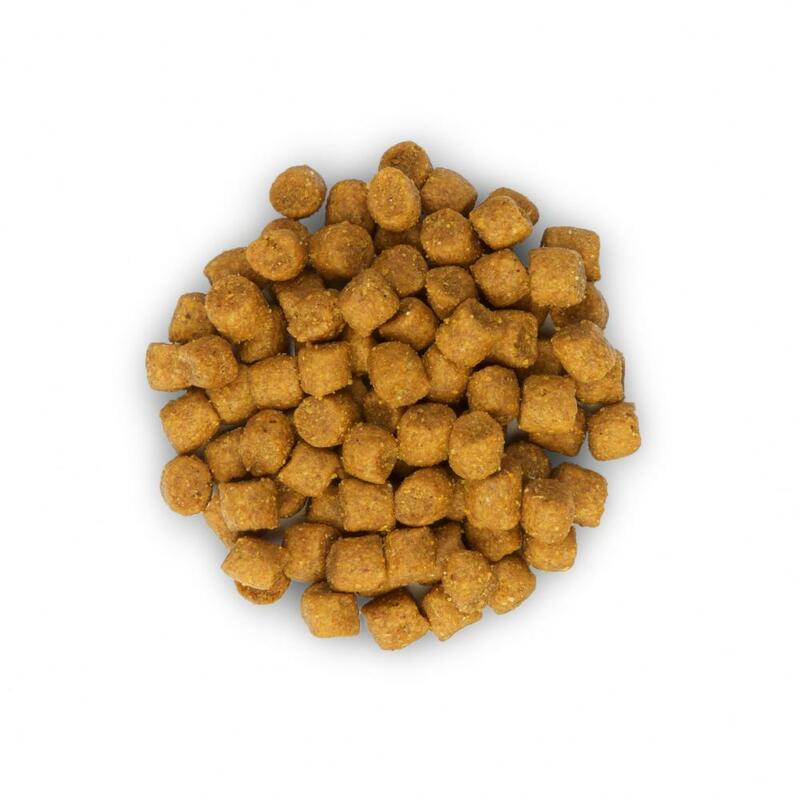 The food only contains high quality rabbit and is both easily digestible and gentle on the stomach. 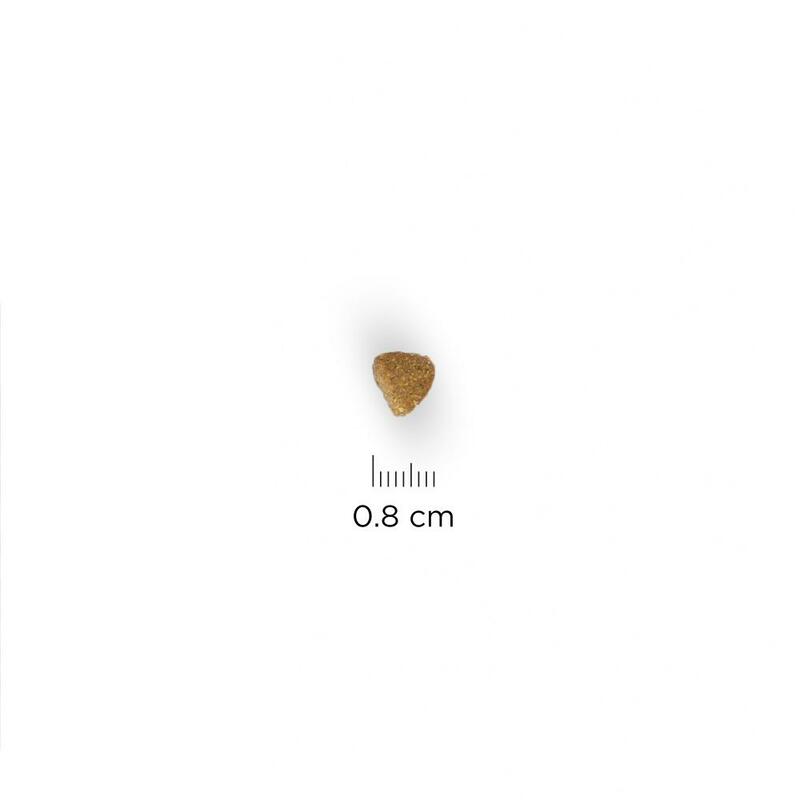 It is also highly palatable and delicious for any cat. Ingredients: Rabbit: Chicken and turkey meal, maize, brewers' rice, animal fat, maize gluten meal, rabbit (7%) meal, minerals, digest, dried beet pulp, fish oil, taurine, vitamins, trace elements and beta-carotene. With a natural antioxidant (mixed tocopherols). 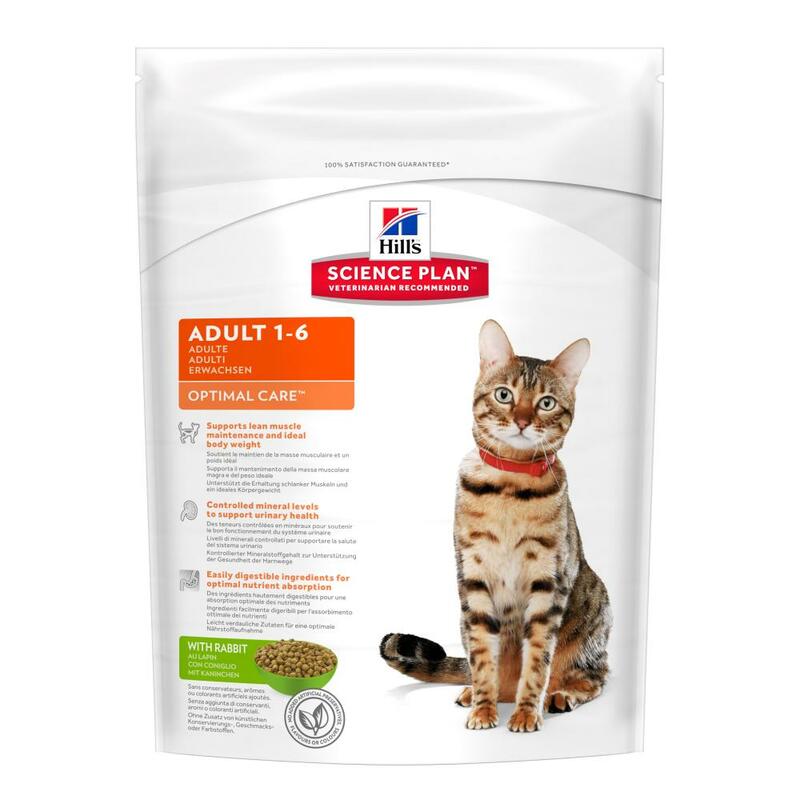 There are currently no questions for Hills Science Plan Adult Optimal Care Rabbit Cat Food - be the first to ask one!